From our early days as a self-performing General Contractor, BEAR has maintained a workforce of experienced and highly skilled professionals. The availability of this workforce has allowed us to react quickly to our clients’ needs. 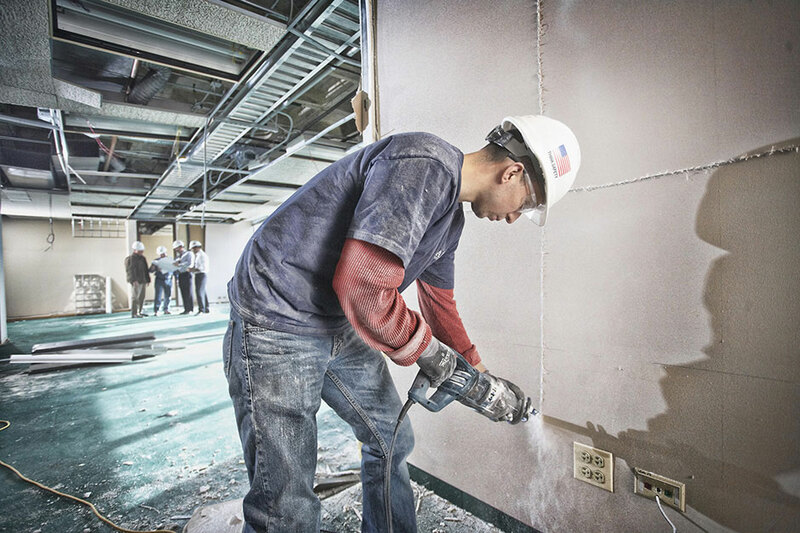 We currently employ in excess of 100 superintendents, carpenters, laborers and painters. All of our superintendents are OSHA 30 certified and many have been with us for over 15 years. If financially beneficial to our clients, BEAR has the capabilities to Self-Perform Demolition, Acoustical, Drywall and Framing, Carpentry and Painting.